This looks fabulous.. 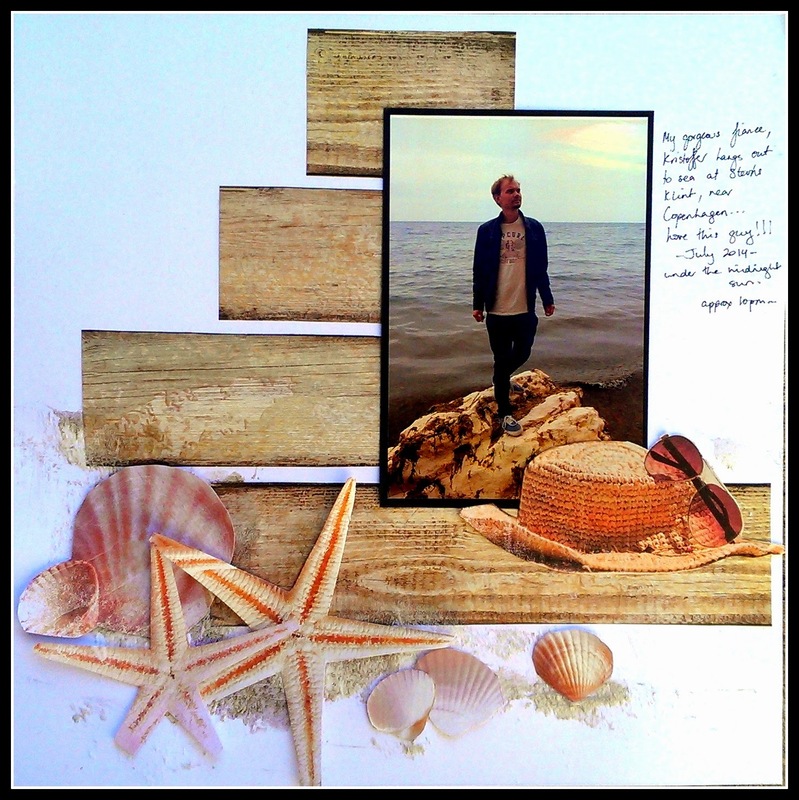 I love the wood panels and beachy feel to your layout.. thanks for joining in with White With One this month! Awesome page! Thank you for playing along with us this month at White with 1! Fabulous page! I love the sea/beach themed extras. Thanks for joining us at WW1.